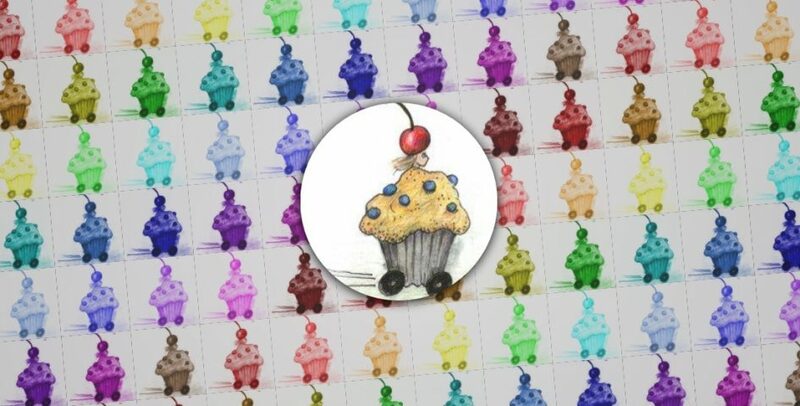 We are a very loose group that makes cupcake and muffin art cars. Here you can find information about building cupcake cars and about the individual cars. Come and see us at the Maker Faire. Tickets and information can be found here. Sign up for the mailing list and send an email to muffins@lists.acmeart.com to introduce yourself.